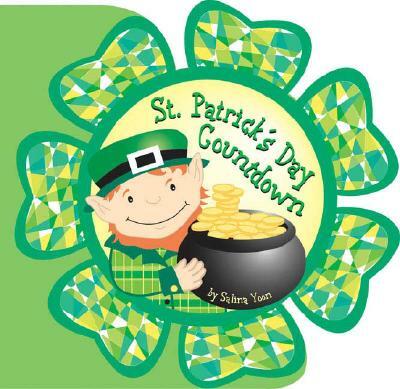 This is an ideal first board book to share with your baby or toddler as a first step to discovering the fun and celebration of St Patrick’s Day. 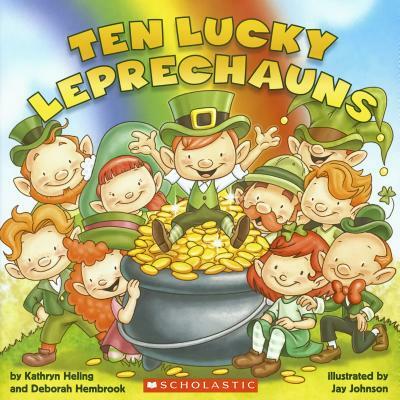 The pages feature traditional St Patrick’s Day images, such as shamrocks, harps and parades, and there are lots of different touch-and-feel textures which little fingers will love to explore. 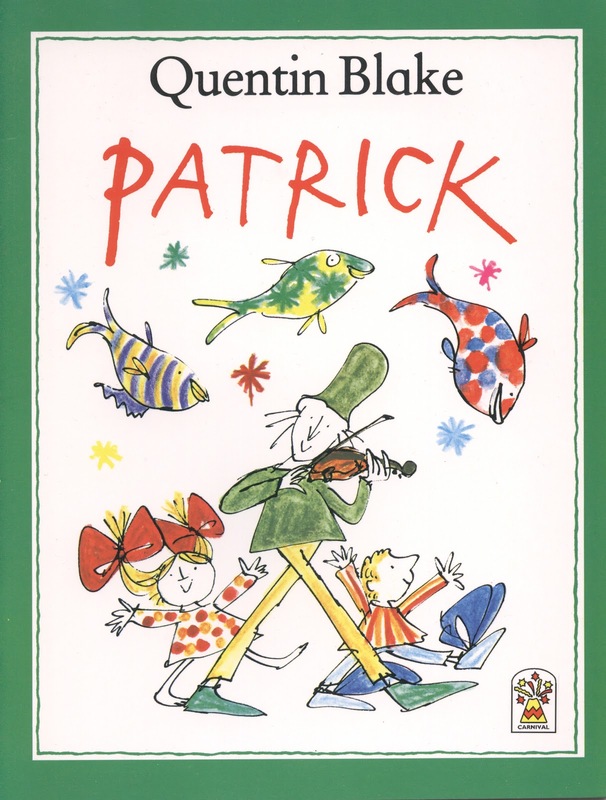 Patrick by Quentin Blake Setting out to buy a violin, Patrick finds that playing it transforms not only his outlook on life, but the lives of all he meets, be it plant, animal or human! Dull, everyday things become colourful and fun, and those who are poor or unhappy are rejuvenated by music's magical qualities. Blake's illustrations are inimitable, and his text is perfectly in tune with his style of image, which shows the transformations taking place - colour, stars and fireworks appearing around (and from) the characters and their surroundings. Blake's text and images are readily accessible to small children, filled with spiky movement and quirky action. Count along with the forest friends in this shimmery board book! 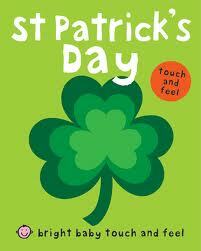 Five bright green holographic shamrock tabs and fun rhyming text make this a St. Patrick’s Day treat!